It seems to come around quicker each year, doesn’t it? Well this year Movember, the month former known as November, is back and it’s bigger than ever to raise awareness about men’s health. 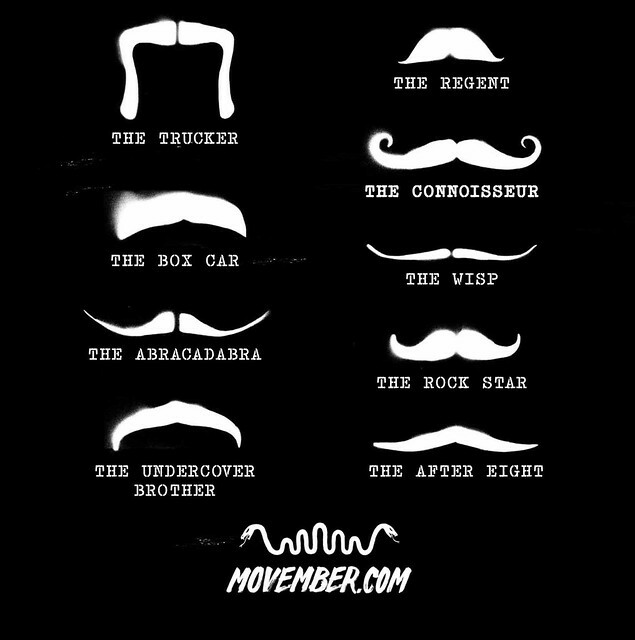 The driving force for all this awareness is the humble moustache, a vehicle that has grown in significance and stature in the same way the campaign has over the years with its aim to highlight the serious issues of men’s health and empowering men with the confidence to talk more openly about them. Whilst advances in medical treatment and technology are frequent the scary numbers speak for themselves: men have a 14% more risk than women of developing cancer; more than 100 men are diagnosed with prostate cancer everyday in the UK; and one in four people will experience some form of mental health problem in the course of the year. There’s much more besides these headlines statistics too, and we’ve not even discussed testicular cancer yet, so it’s demands the attention of the discerning gent. Taking part in Movember couldn’t be simpler, just start the 1st November with a clean shave and then develop your moustache (no beards allowed) over the course of the month and encourage friends, family and colleagues to sponsor your hirsute efforts through the month. At the end of the month there are huge fancy dress parties across the country to celebrate the mo-mentus efforts of every man who got involved in the movement and the donations it’s generated. 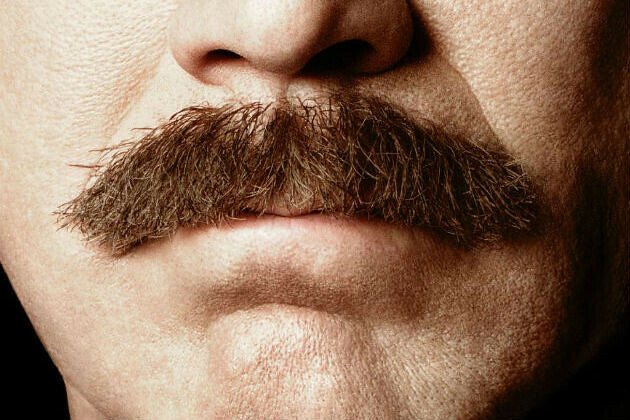 It’s your chance to unleash your alter-ego as Anchorman’s Ron Burgundy or Tom Selleck in Magnum P.I. To help inspire your choice of moustache this year, take a look at this handy guide – pick your style of choice and get grooming!